In this section you will find our latest offers. 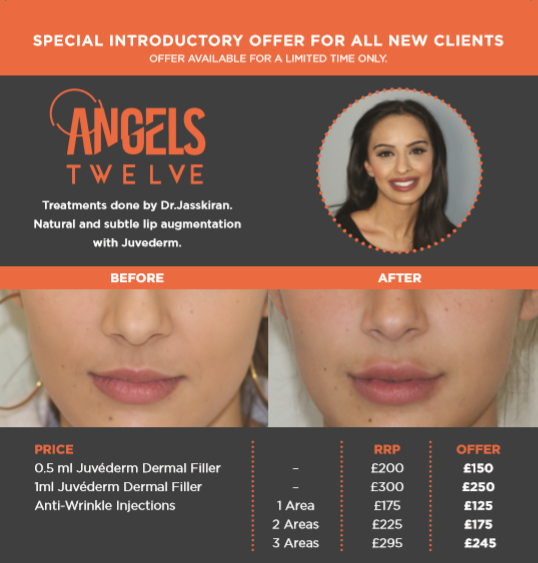 Angels Twelves is an integrated hair, beauty and cosmetic medicine clinic. We regularly run offers across our treatments. We are open Monday to Saturday with late opening on Thursday. 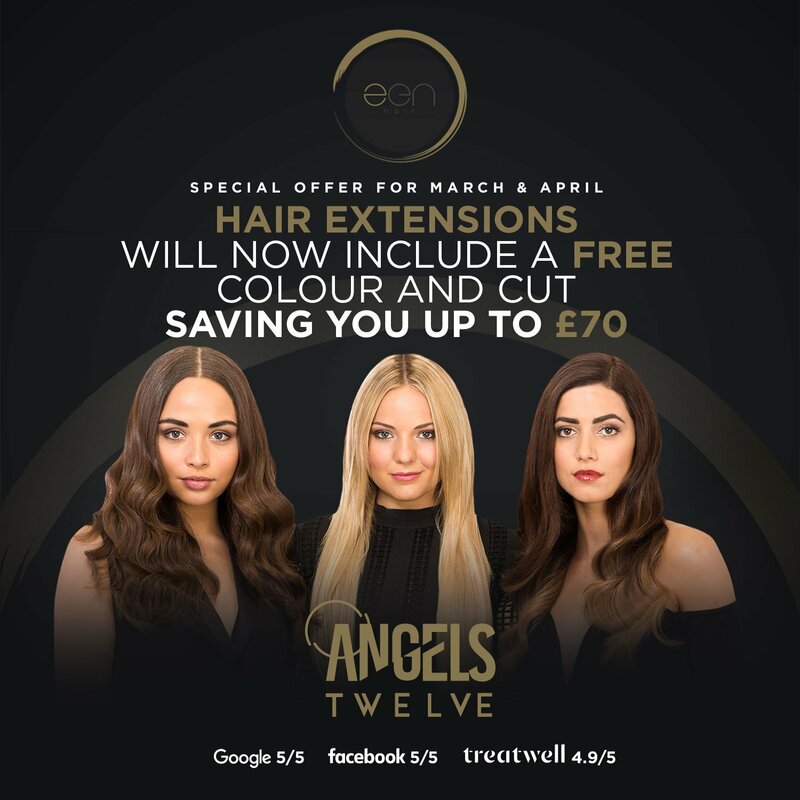 Offer valid in March-April 2019. Get your skin ready to glow in spring With our special offer for mechanical skin rejuvenation. 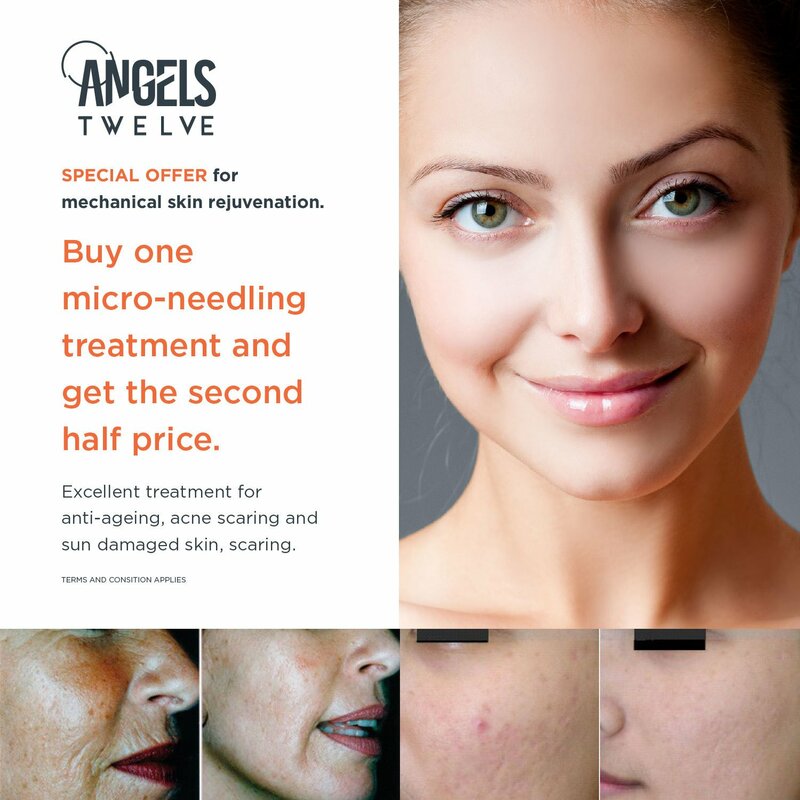 Buy one micro-needling treatment and get the second half price. Excellent treatment for anti-ageing, acne scaring and sun damaged skin, scaring. SPECIAL INTRODUCTORY OFFER £50 OFF ON SELECTED TREATMENTS FOR ALL NEW CLIENTS OFFER AVAILABLE FOR A LIMITED TIME ONLY. For more details see Dr Gill's page.